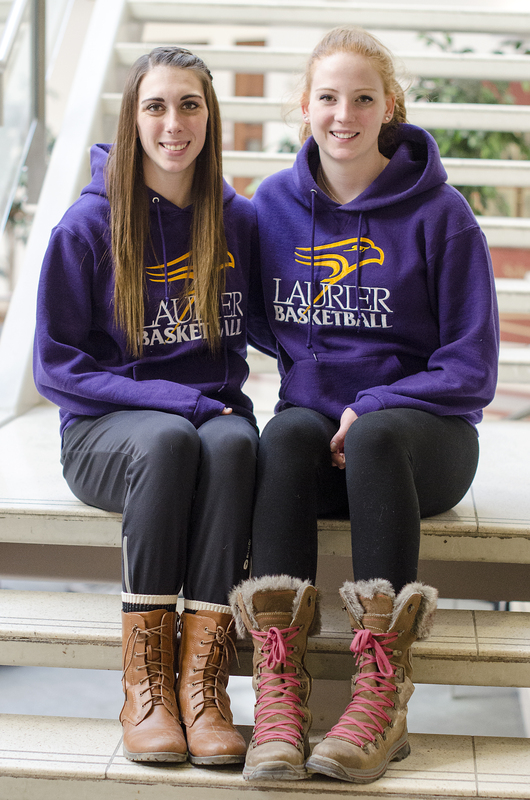 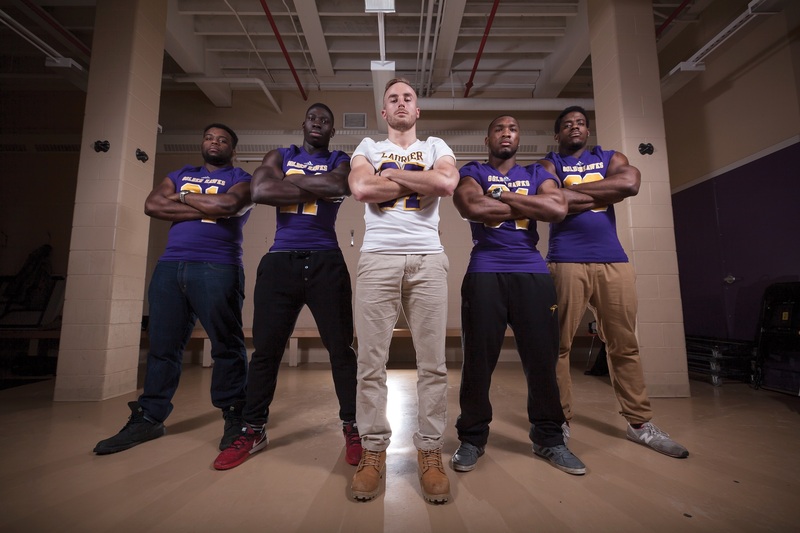 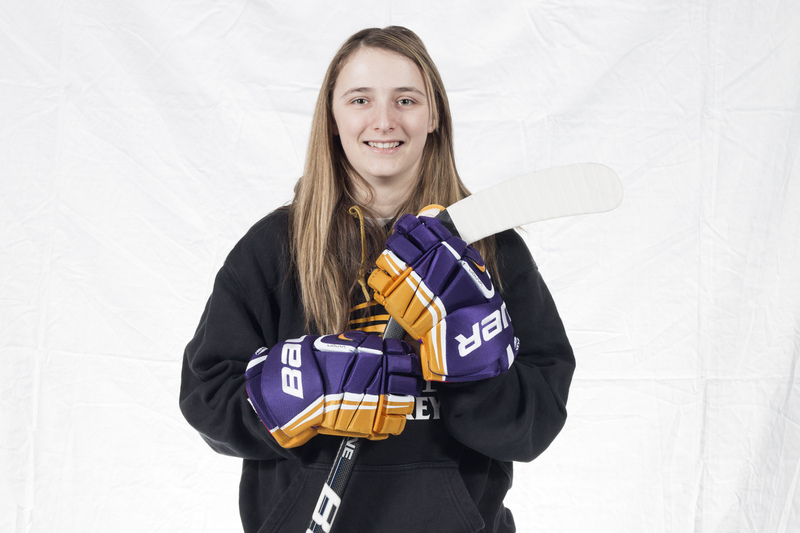 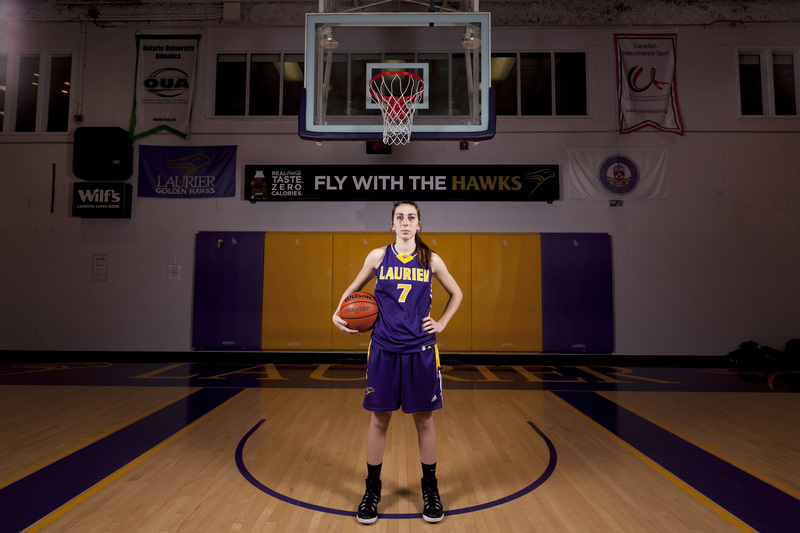 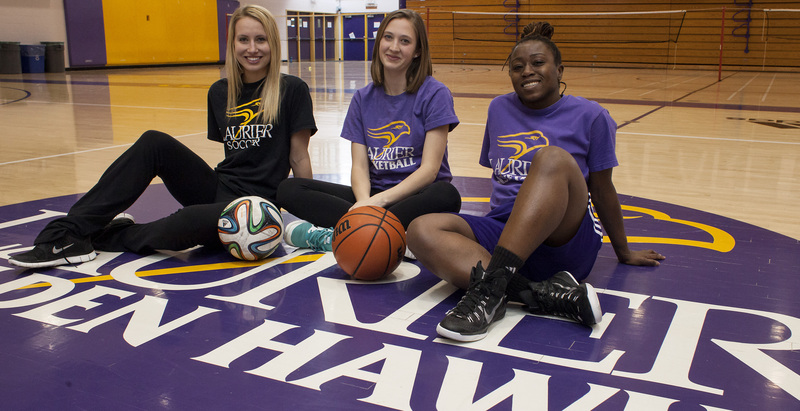 It has been a banner year both in and out of uniform for women’s athletics at Wilfrid Laurier University. 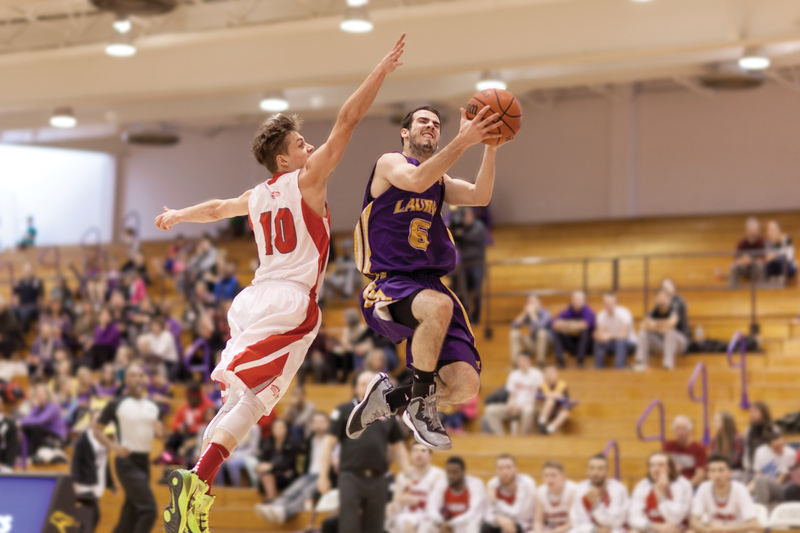 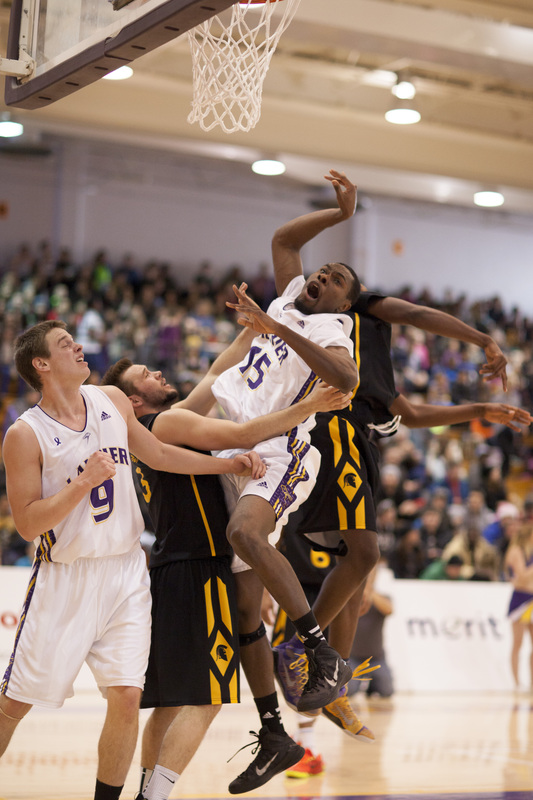 “If we had a chance to win we had to put together a pretty spectacular game,” said head coach Peter Campbell. 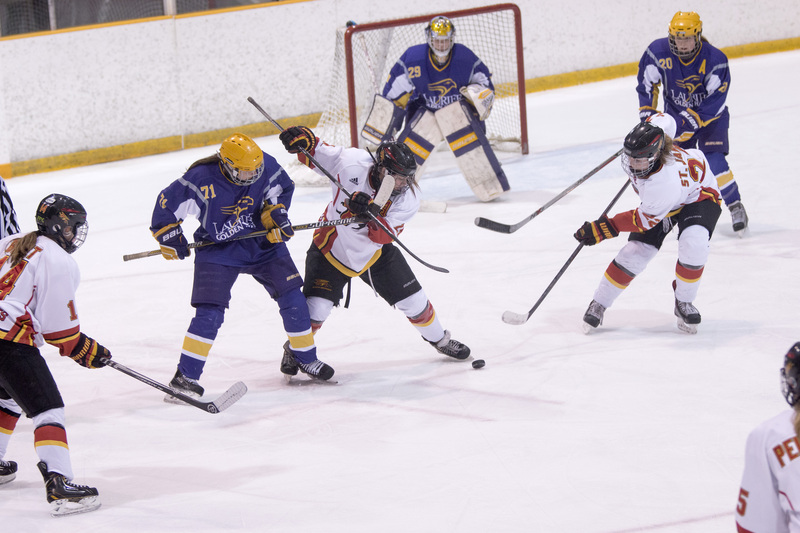 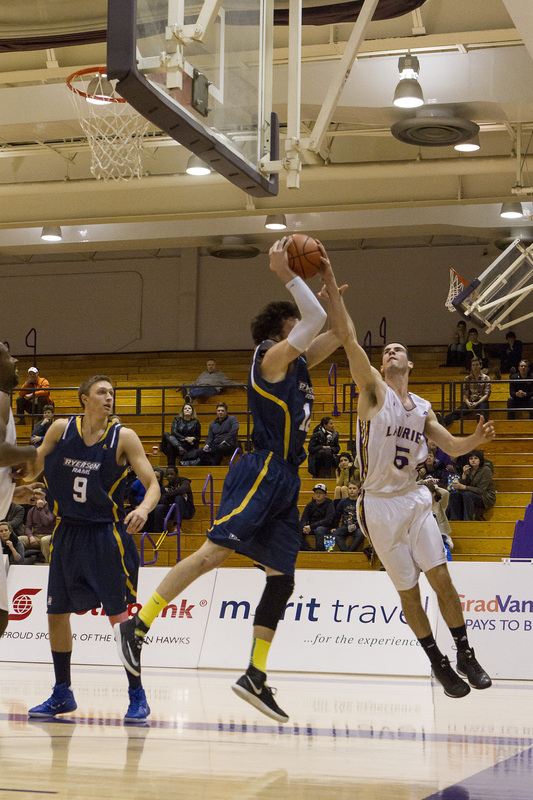 The Hawks beat the University of Waterloo Warriors on Wednesday but were unable to topple the Lakehead Thunderwolves in Thunder Bay on Saturday night and now hold a record of 5-9.